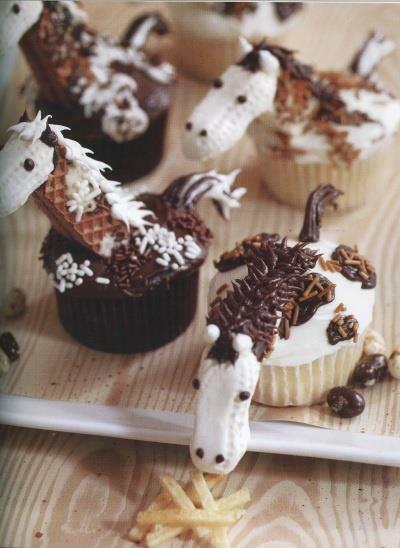 These look adorable and delicious. I’ll have to make them for the next hunt party! And now I’m hungry lol – yum! Oh my. My little girl would go crazy! What are the heads made of. Looks like those orange peanut things but there white?